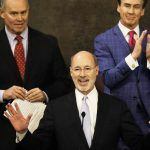 The economically all-encompassing Pennsylvania gambling expansion package signed yesterday by Governor Tom Wolf (D) is a 939-page bill that comes with a few carefully placed earmarks. The most notable is $20 million set aside for the City of Easton to help build its planned Da Vinci Center aquarium and science center attraction, which would be about 12 miles from Sheldon Adelson’s Sands Bethlehem casino. Earmarks, or money set aside for specific projects in omnibus bill packages, are part of the political norm from DC to state capitals across the country. And some lawmakers have mastered the art of covertly embedding the desired language into these bills to forward their own, or their constituents’, agendas. In summary: Easton. Which brings to mind the great line that “laws are like sausages. It’s better not to see them being made,” attributed to 19th century Prussian statesman Otto Von Bismark. Otto got it, and apparently not much has changed in the 120 years since his death. If you’re wondering what the “third class” designation is about, we’d explain it, but you’d just laugh. Google it at your own risk. Pennsylvania lawmakers passed a state budget over the summer that was underfunded by $2.2 billion. Wolf allowed it to pass 10 days later without his signature. Since then, the Republican General Assembly and the governor have been at odds as to how best to bridge that gap. 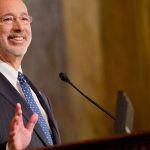 Wolf has called for a severance tax on energy producers extracting nonrenewable resources, such as oil and natural gas. Republican lawmakers weren’t willing to endorse that tax, however, leading to gambling expansion coming into favor. 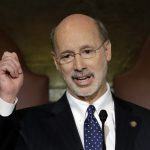 Along with allowing up to 10 satellite casinos to be built across the Commonwealth and authorizing online gambling, daily fantasy sports, airport gaming, and slot machines in truck stops, Pennsylvania will now borrow from its annual share of the Tobacco Master Settlement Agreement. The approved Pennsylvania gambling measure, House Bill 271, is summarized as an act “extensively revising gaming provisions.” But in addition to setting aside $20 million for Easton’s science aquarium center, the package also directs money to other non-gaming projects. Earmarks include $5 million annually to the Philadelphia School District, $5 million for indoor recreational facilities, including a pool, in the Poconos, and $1.5 million to create and maintain a government land bank in Eerie. Those allocations come mainly through the local share tax. 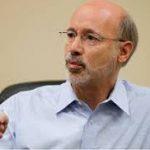 While the tobacco settlement borrowing and gaming expansion gets Pennsylvania funded and keeps critical expenditures being delivered to state agencies and public schools, Wolf is growing tired of the politics as usual. 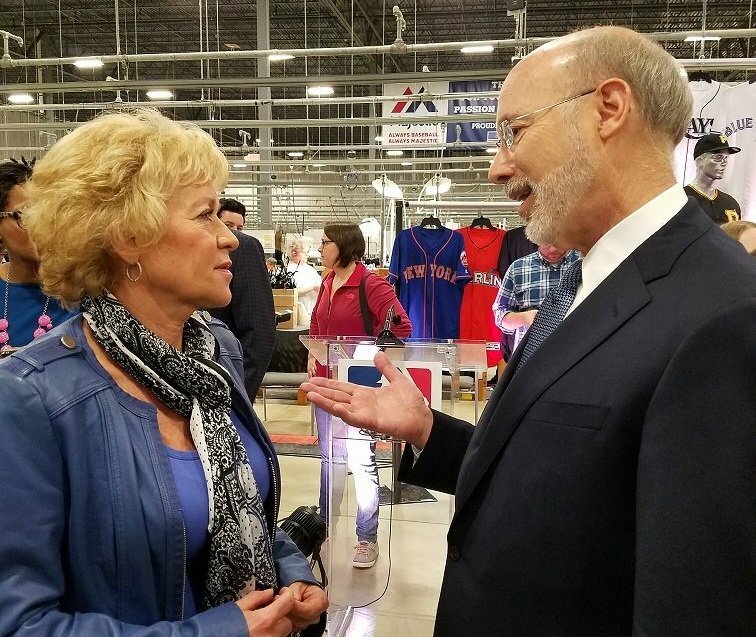 “I’m sick … of special-interest politicians, self-interest, political games trumping the public interest,” Wolf said on Monday.